Our Standard Printing time is 15 business days. That gives us time to properly process your order. If you need your order FASTER we have T-shirt rush order options. Our normal orders time frame consists of product availability, the size of your order, and the number of orders that are ahead of yours. Our printing process is done with extreme care. 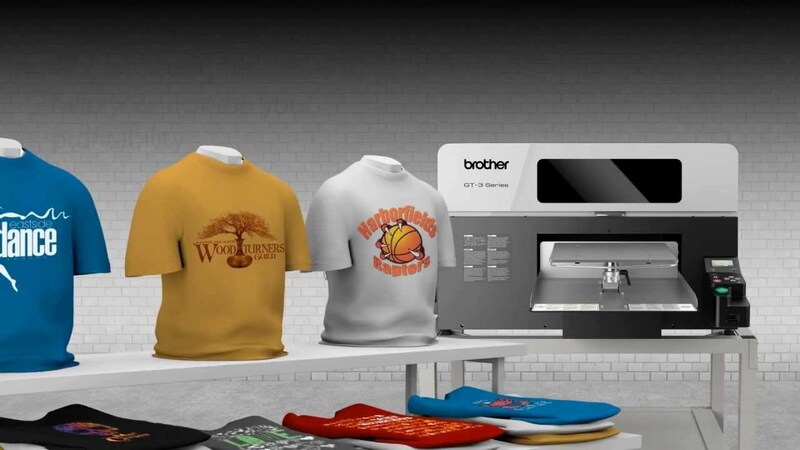 We only use the Best Printing Methods for your shirts. The method that we use is DTG Printing. The actual time that it takes to print a shirt is usually less than 3 minutes. Some shirts are printed faster and some slower. It depends on the Size of the shirt along with the color of the shirt. Need Super Fast Printing and Delivery? That is not a problem for us. We named our self Need T-shirts Now for a reason. So as you see we are prepared to get you custom t-shirts in a rush. What are you waiting for? Design a T-shirt and place your order today. Our shipping options consist of the USPS and UPS. Priority Mail is the Post office Flagship service. You can expect 2-3 day delivery after your order has been printed and shipped. The Priority Mail Express is Perfect if you choose the 1 Hour Printing option.